This quality suite of designs allows for plenty of room. Its generous 3×2 layout includes a cinema, home office and large alfresco entertaining area, meaning you won’t have to sacrifice on lifestyle. 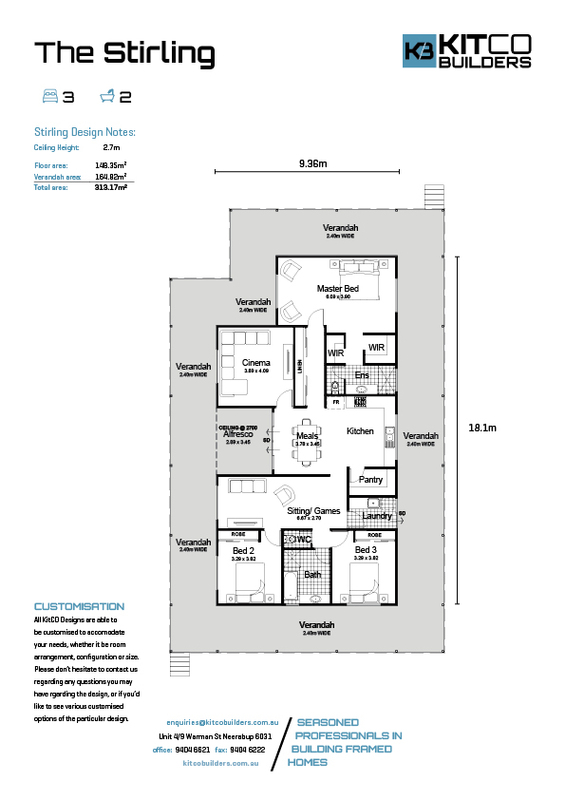 This design is a 'no compromise' 4 bed, 2 bathroom spacious layout.